A Day of Imagination Publishing Corporation is proud to announce the release of its newest title, "No Part of the World", by Stephen Dawson. No Part of the World is a fictional account of a boy growing up a strict religious upbringing in a fictional religious organization named "God's People". Stephen Dawson loves his family, his friends, and his God, but over time these loves gradually contrapose each another leaving Stephen demoralized and angered about the challenges of remaining No Part of the World and steadfastly in God's Favour as One of His Chosen People. No Part of the World is a story that parallels the struggle of many young people born into a religious upbringing, and the struggle to separate while not harming their family, themselves and their own faith in the Unknown forces behind life, death, belief, and the Truth. 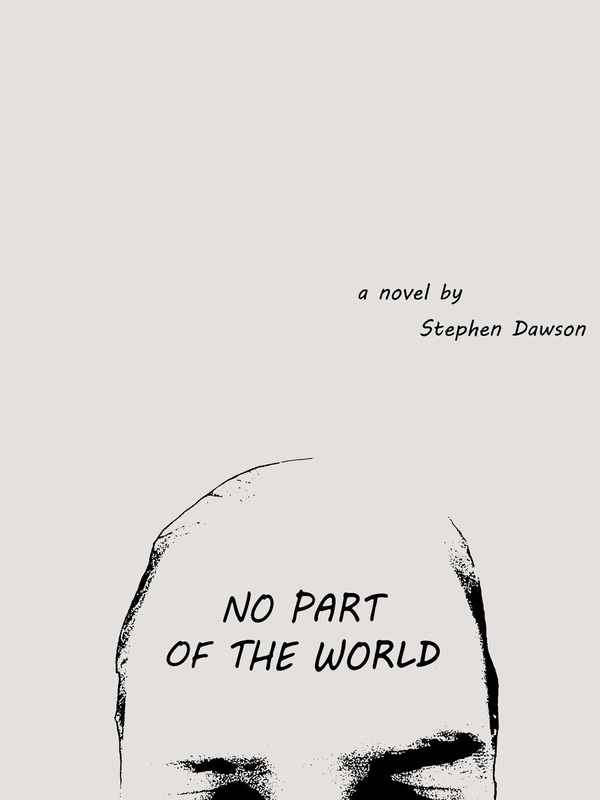 No Part of the World for sale on Amazon Kindle and also direct from our online store (in PDF format). A Day of Imagination Publishing Corporation. Travel theme. Powered by Blogger.